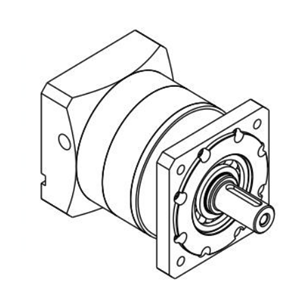 PLF90 Series Planetary reducer - PLF Series - Shenzhen Xinli Chuan Electric Co., Ltd.
PLF90 series of precision planetary reducer, work well, cost-effective ultra-high. Can be equipped with all brands on the market 80 and 90 series stepper motor and servo motor, flexible design, can be customized according to different size of the machine. The main function of the reducer is to slow down the motor speed, magnify the torque, increase the role of inertia, in a variety of motion control applications and automation equipment is very common.